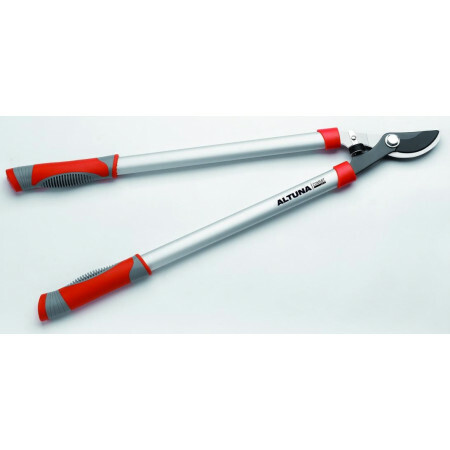 Shears with different diameters, cut, from one hand, two hands, pruning, hedge trimmers, classical, etc. - Extertronic, S.L. 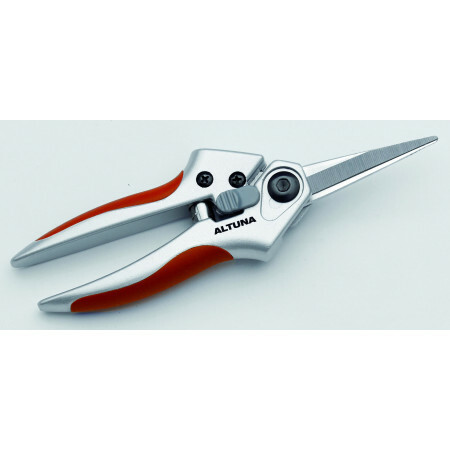 Shears with different diameters, cut, from one hand, two hands, pruning, hedge trimmers, classical, etc. Garden Shears There are 35 products. 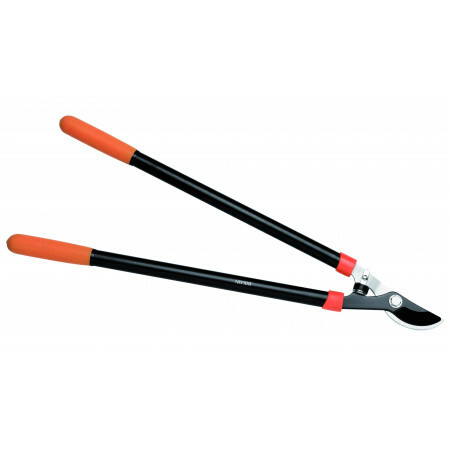 CLASSIC PRUNING SCISSORS HAND 18CM 1. 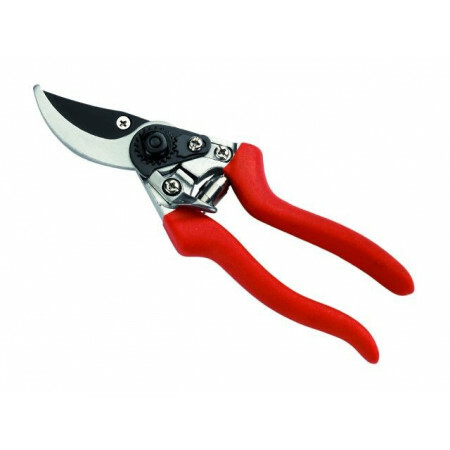 Classical pruning shears 1 hand. Made of forged steel. Curved sheet bypass for green woods. 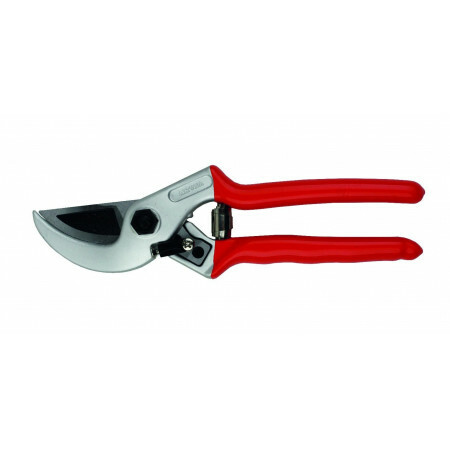 Hand pruning shears straight blade chrome. 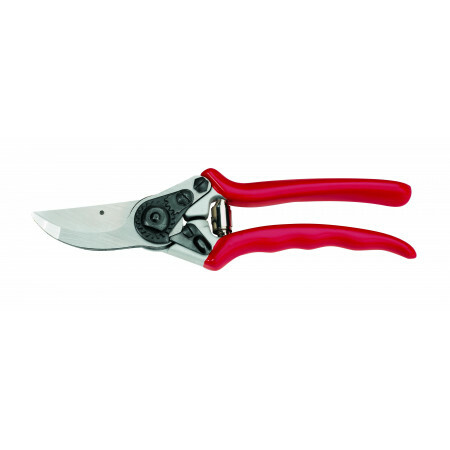 Hand pruning shears curved blade chrome. 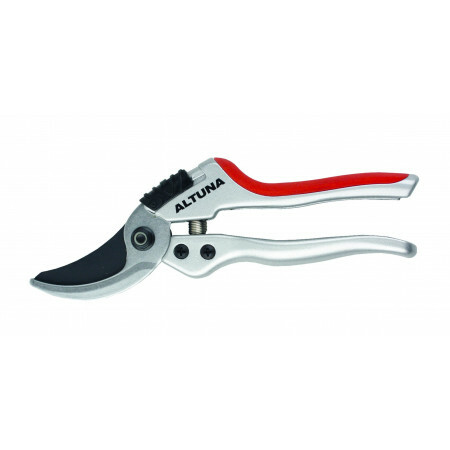 Pruning shears 1 hand with ergonomic handles aluminum. Teflon coating to prevent friction. 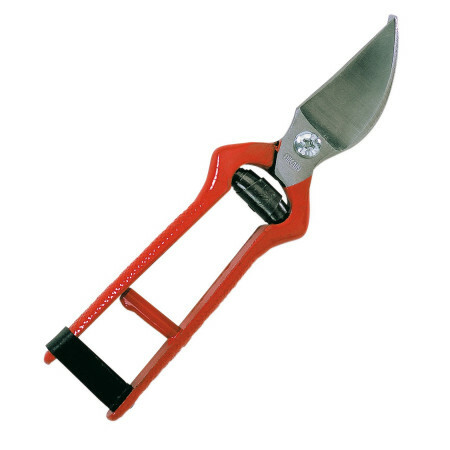 Scissors mower with swivel head for horizontal and vertical cutting. Nickel counter blade for precision sheet with non-stick Teflon. Ergonomic handle for better handling. PRUNING SCISSORS 1 HAND ALUMINIUM 20CM. 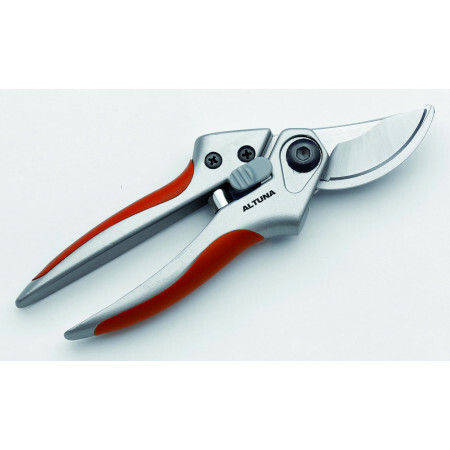 1-handed pruning shears aluminum garden. Pruning shears to a curved hand, aluminum and rubber handles. Made of chrome vanadium steel and Teflon blade. With new closure system. 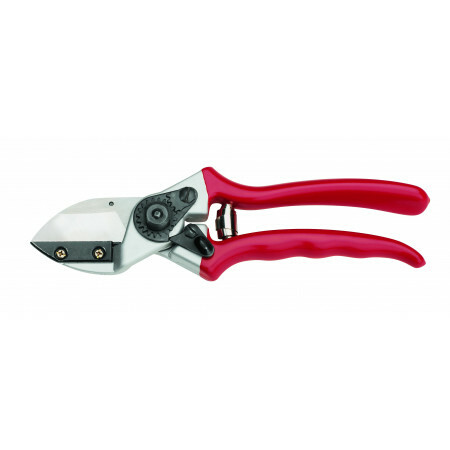 1 hand pruning shears. Made of forged aluminum, with ergonomic handles for easier and more enjoyable handling. Pruning shears 1 hand straight anvil. 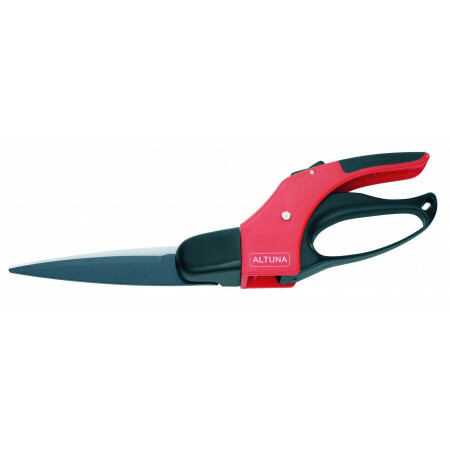 Made of hardened steel and forged aluminum handles. 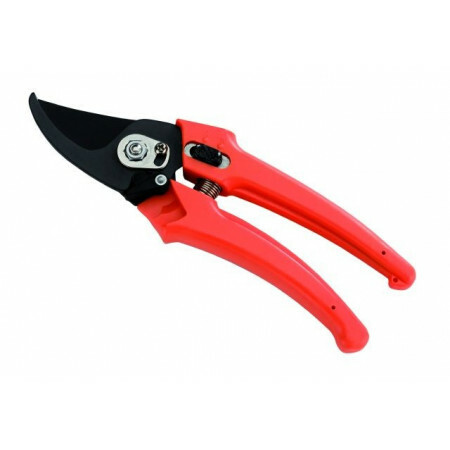 Its blade cutting anvil is suitable for hard or dry branches. Pruning shears 1 curved hand anvil. 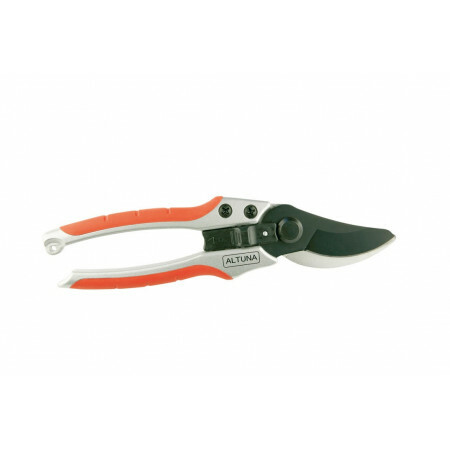 Handles made of forged aluminum, recessed cutting blade for cutting falicitar pruning. Pruning shears 2 hands, made of Teflon sheet and oval aluminum handles. 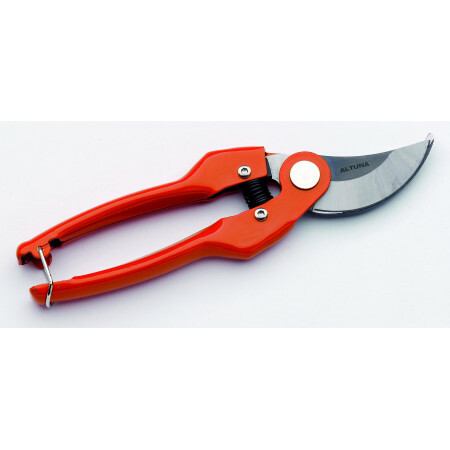 2 pruning shears hands with Teflon coating to prevent friction with oval tubular handles and ergonomic handles.